Last week I wrote about the Ability to Learn in the context of Soft Skills. My comments about self-awareness solicited a response from one of my readers – thanks Mark – for some powerful questions and your comments. This week I intended to continue my exploration of learning and of criticism but after reading Marks’ comments I felt I needed to expand on the topic of Self-Awareness and in doing so, respond to his questions. My journey towards self-awareness started some years ago by trying to understand the kind of leader I am, which I wrote about in an earlier blog: https://johnkwhitehead.ca/core-leadership-self-awareness/. My personal journey continues and here is what I have learned so far. 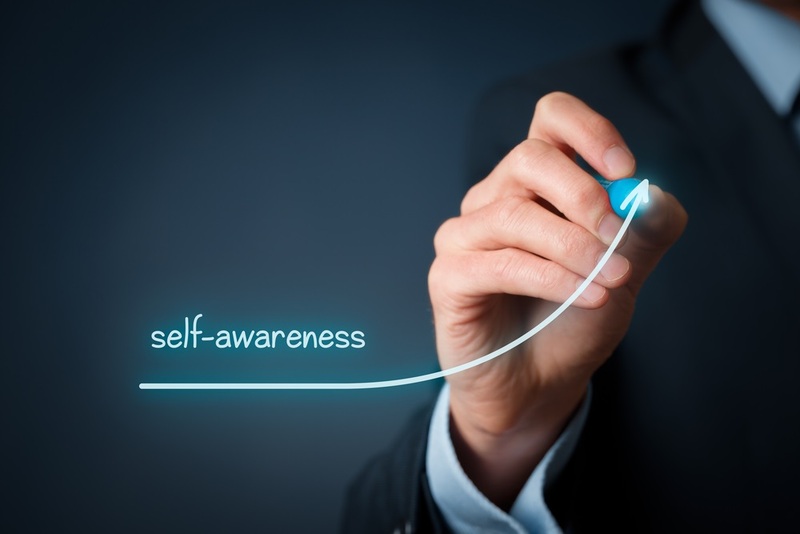 Self-awareness is an on-going learning process, which is why I tied it to the ability to learn (https://johnkwhitehead.ca/soft-skills-ability-to-learn/). We really do need to believe that learning is important or why do it? And by taking on “learning” we in turn become more self-aware. o Using those actions to inform our decision-making to help us get what we want from the immediate situation, and from life in general. This is the twentieth in a series of posts exploring Soft Skills and why they are so important to your success in any endeavour.